Southern Living at it&apos;s Best! Too busy to do yard work, but want lots of space? This is it! Plenty of Entertaining Room! 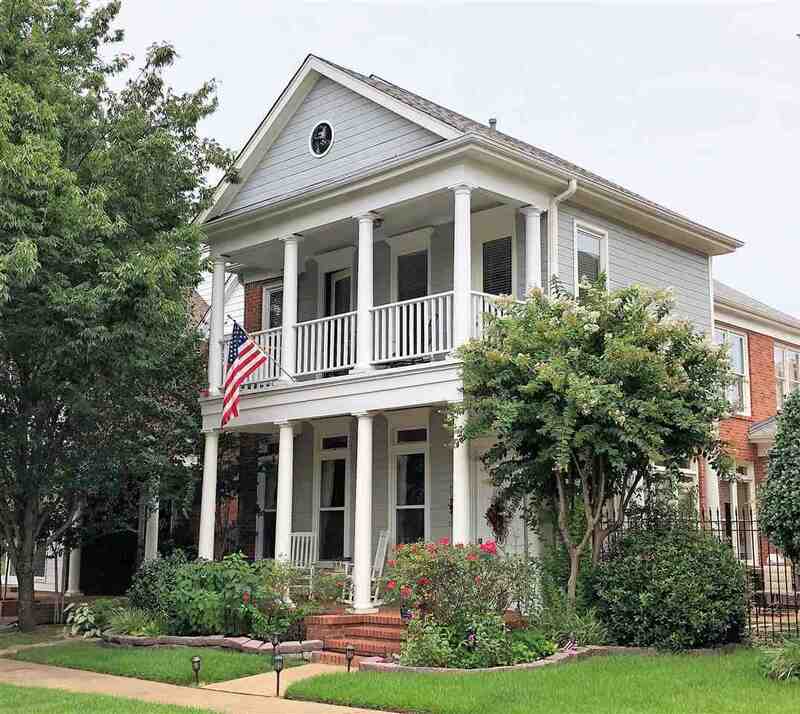 Covered Front Porch door opens to Gorgeous, Landscaped, (almost Maintenance Free) Courtyard with pond and fountain! Lots of upgrades! Gleaming Hardwood floors, Custom Granite counters, Stainless Steel Appliances, Breakfast bar! Remodeled Master Bath with Walk In Shower & Clawfoot Tub! French Doors open to Charming Covered Balcony, Keeping Room too! Decorator Colors, Must see!